CertainTeed Landmark Weathered Wood - Edmonds, WA 2015 - Cornerstone Roofing, Inc. 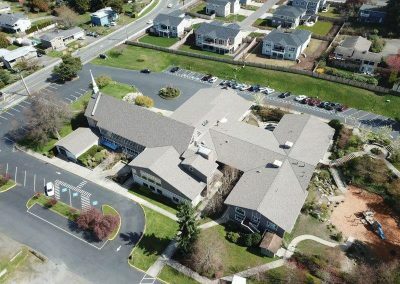 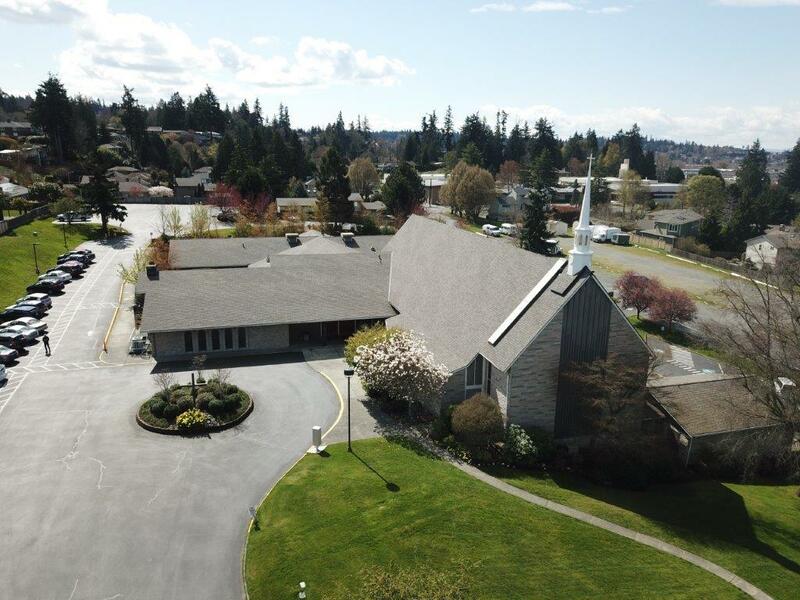 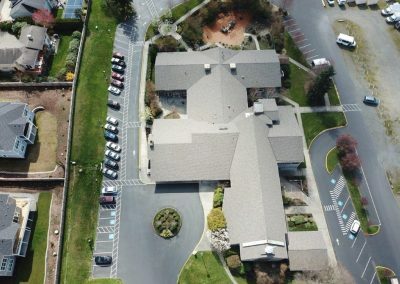 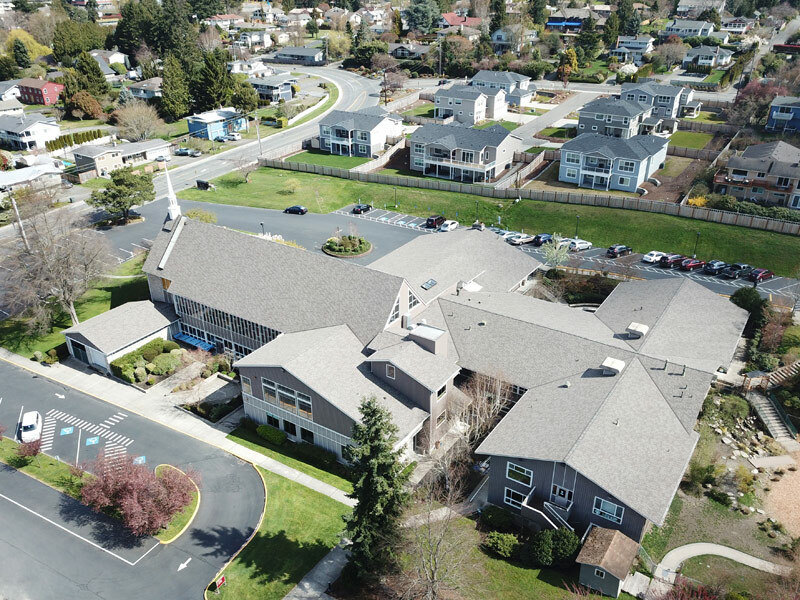 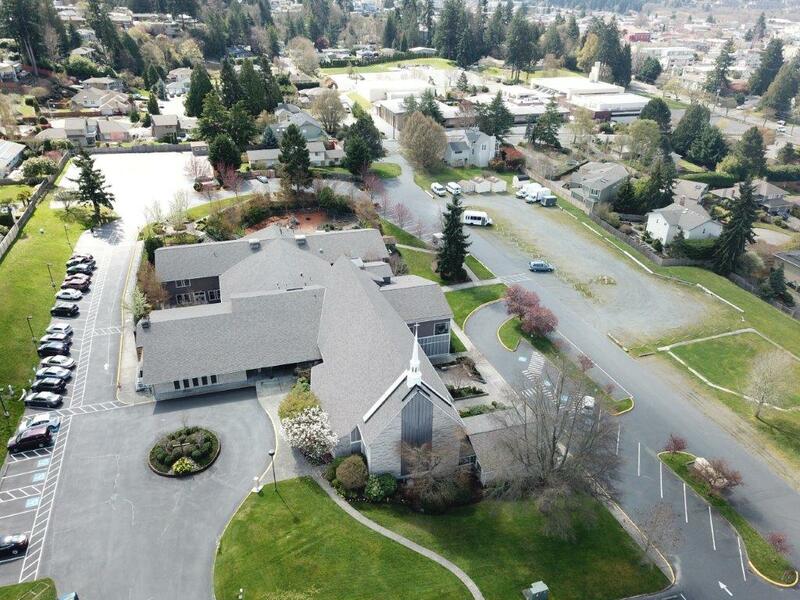 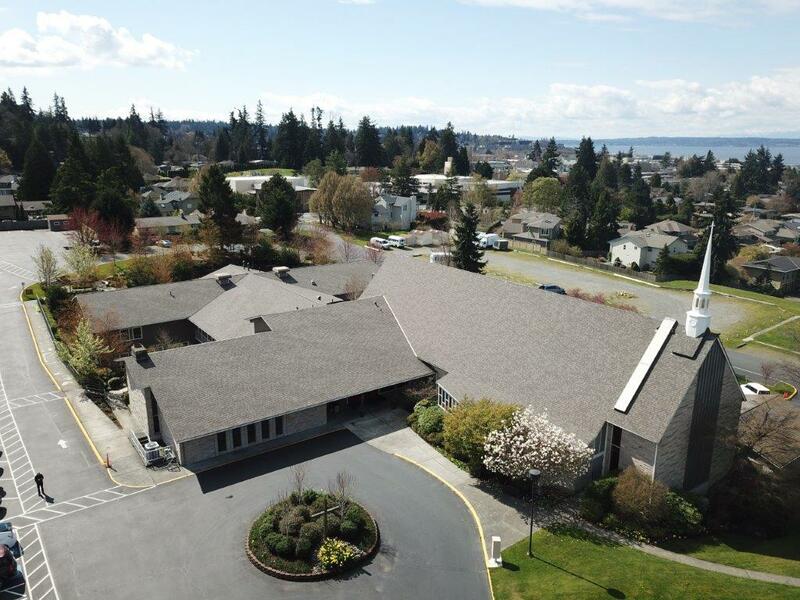 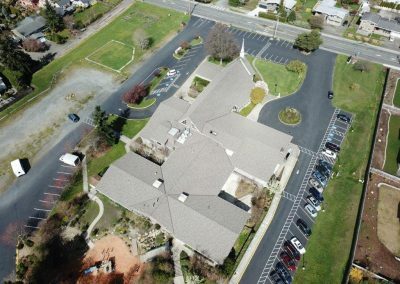 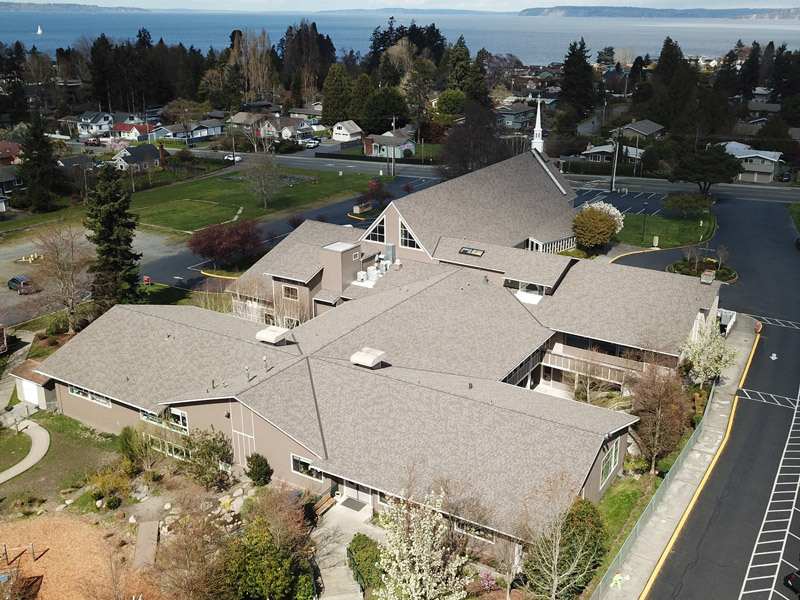 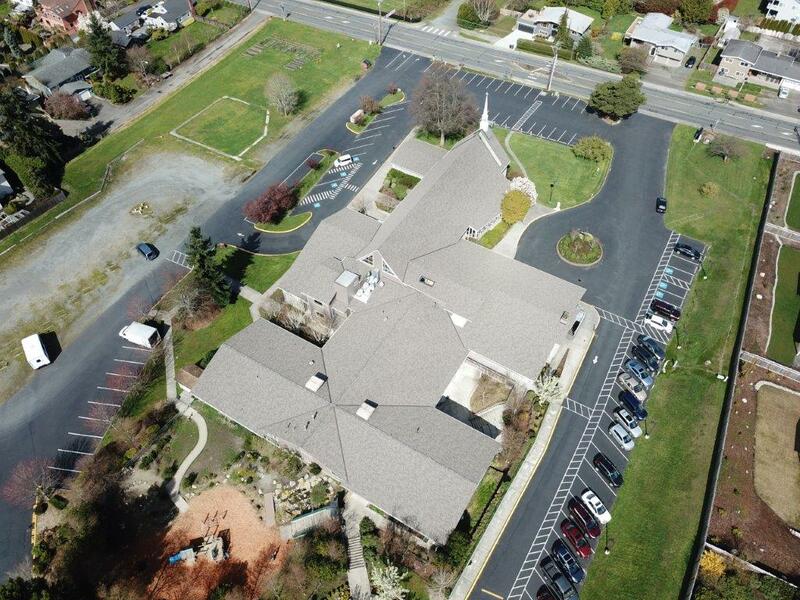 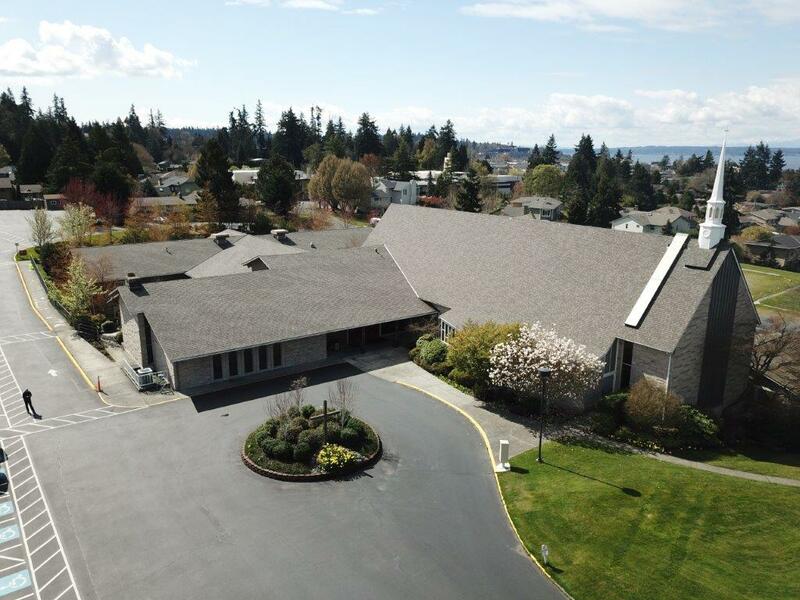 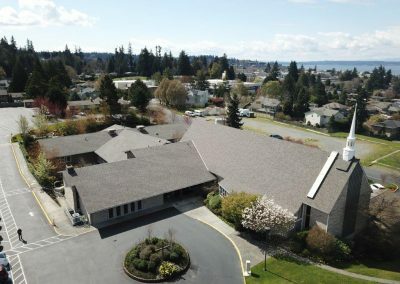 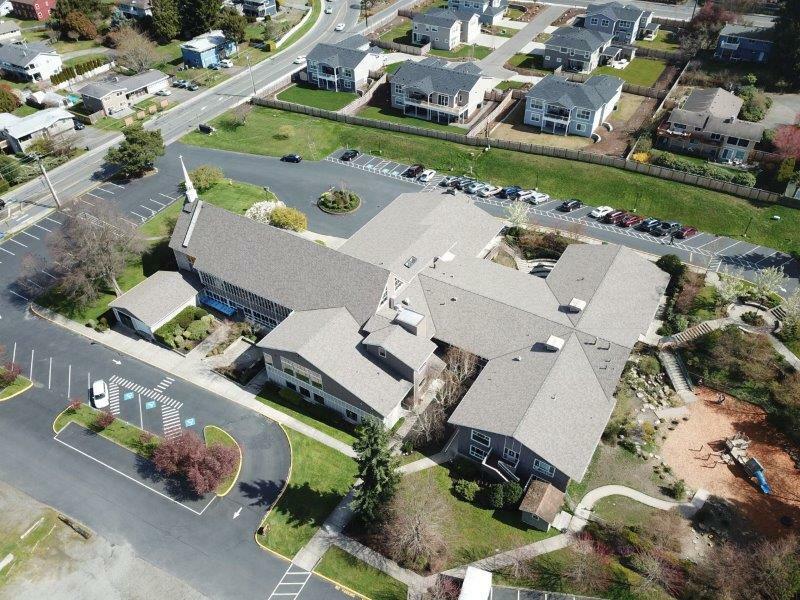 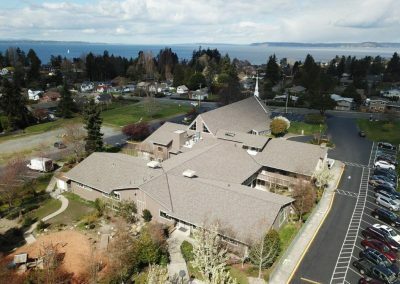 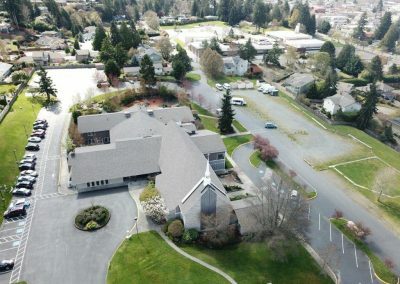 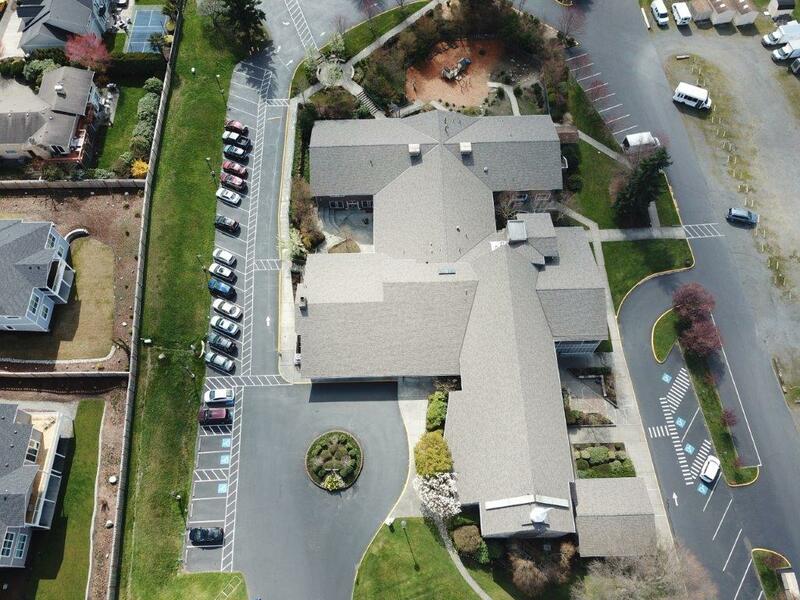 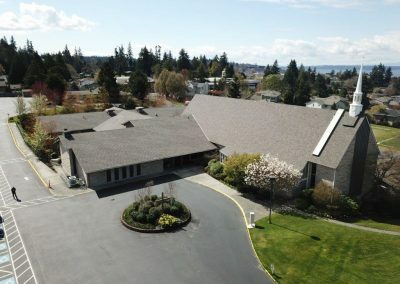 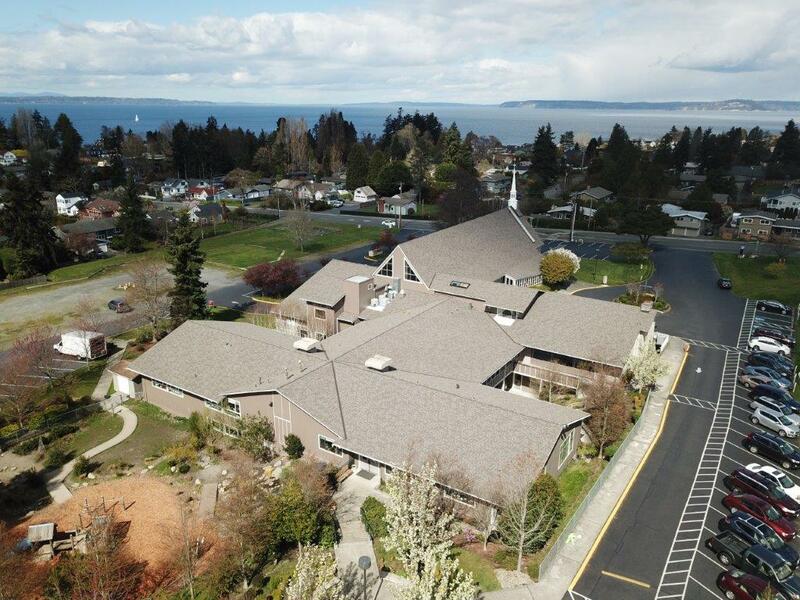 Cornerstone Roofing removed the single layer of composition shingles on the Edmonds United Methodist Church in Edmonds and replaced it with CertainTeed Landmark asphalt shingles in the color Weathered Wood in 2015 (35,746 square feet). 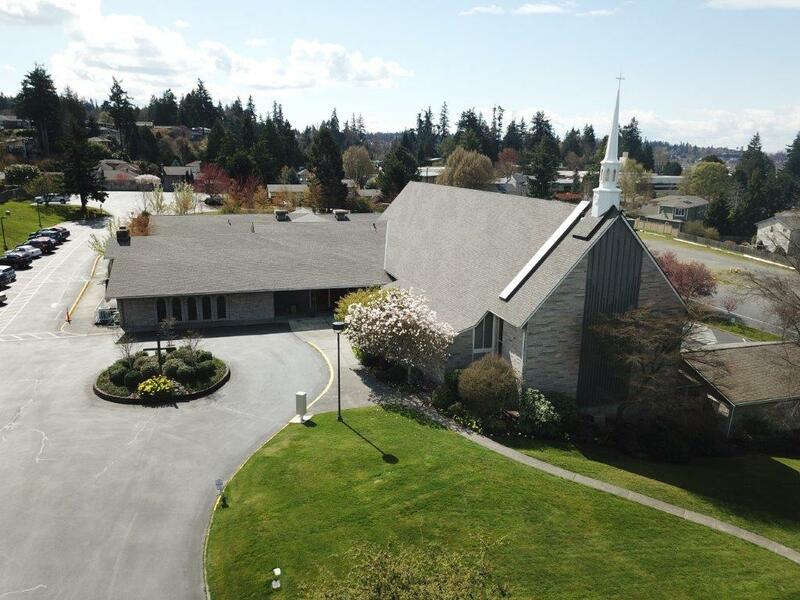 We replaced the church and parsonage roofs.